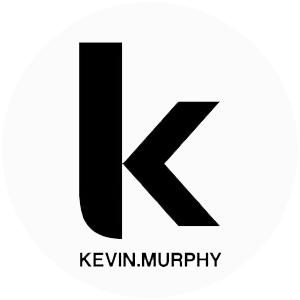 We have to post on this awesome new product from Kevin Murphy because we LOVE it! If your a blonde you'll want this product. 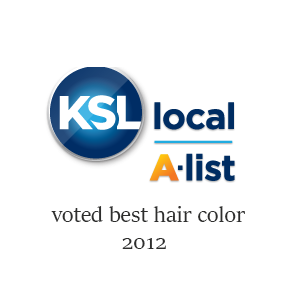 It erases those "brassy" tones, smells amazing and makes your hair feel incredible. Kevin Murphy-Blonde.Angel- Shampoo and Conditioner. 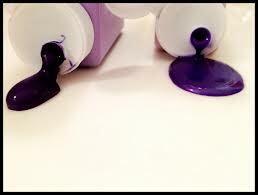 Deep purple color enhancing/brightening Shampoo & Conditioner-tone your hair with both.